Composed by Sergei Rachmaninoff (1873-1943). Romantic Period, Repertoire, General Instructional. 10 pages. 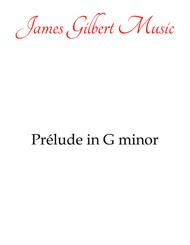 Published by James Gilbert Music (S0.153285). 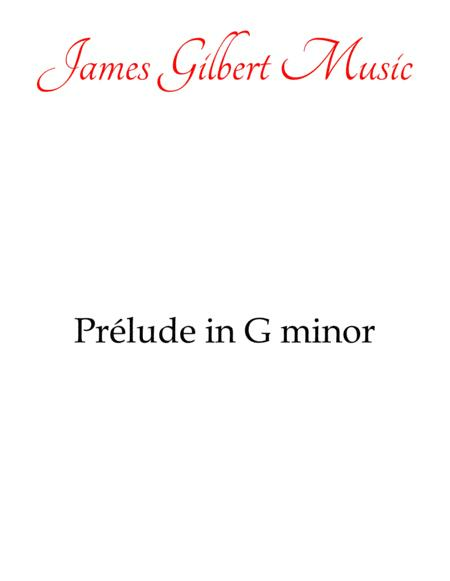 The prelude in G minor by Rachmaninoff.